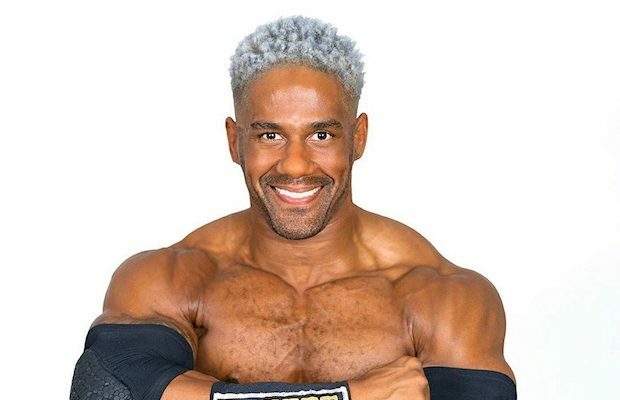 Following his departure from WWE late last year, Darren Young spent most of 2018 working as an advocate for LGBTQ+ rights rather than wrestling. In 2019, however, Young wants to spend more time in the ring and has his sights set on joining New Japan Pro-Wrestling and Ring of Honor. “2018 I spent a lot of time doing a lot of speaking engagements. Very little wrestling but 2019 is going to be a big year for me. Hopefully [New] Japan, hopefully, ROH,” Young said in an interview with The Roman Show (h/t Wrestling Inc.). Young also explained how the lighter road schedule outside of WWE has allowed him proper sleep and to maintain a better diet. Young may no longer work for WWE, but their relationship is still healthy. 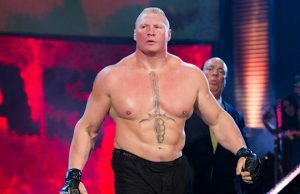 When the company was in Los Angeles, California last month for Survivor Series, he was invited backstage. He would like to resume working with the sports-entertainment organization as an ambassador. “Recently, I was just at WWE in L.A. and they invited me back with open arms. So, who knows? 2019, you may see me as an ambassador with the company. Just because moves aren’t being announced doesn’t mean moves aren’t being made,” Young said. Young also talked about Finn Balor’s ring entrance at WrestleMania 34, Sonya Deville coming out to Triple H, and more.